We see the obvious signs of progress in the city of Hartford by looking around downtown. New lofts going up at Adriaen’s Landing. Two long dilapidated buildings on Pearl Street being gutted for new apartments, and bright signage at Union Station heralding the launch of the new Hartford Line rail service. What you don’t see is the progress being made in the communities outside downtown, where non-profits are working tirelessly to improve the lives of the people who live in some of the often forgotten and beleaguered parts of town. One of those community based organizations is the Blue Hills Civic Association, the oldest CBO in the city in fact. 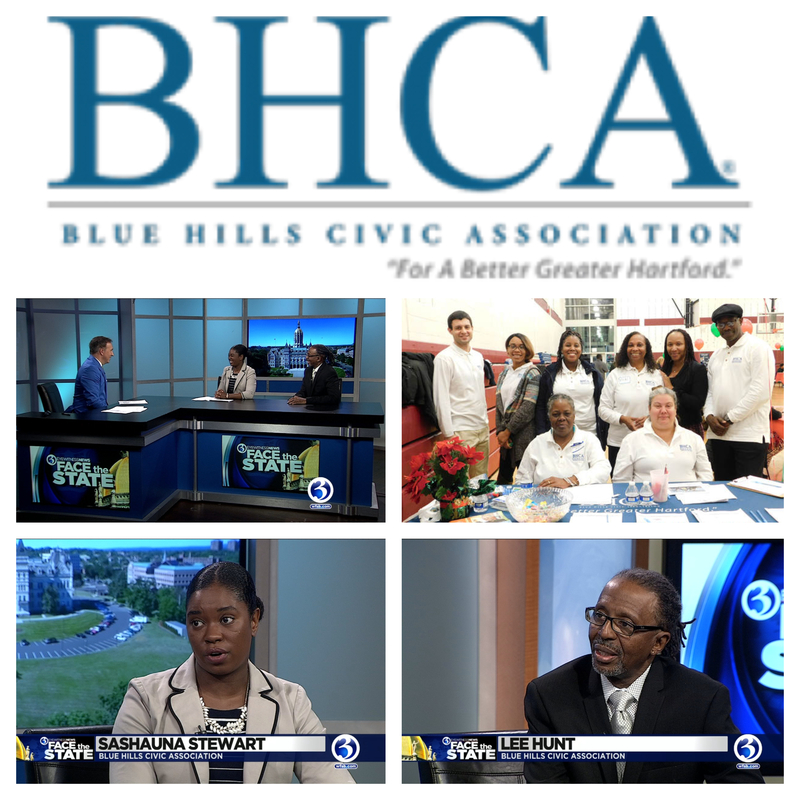 This Sunday on Face the State we are joined by the leader of the BHCA, Lee Hunt, and Sashauna Stewart, the latter of whom was helped by the group as a teenager, went off to UConn, and now is giving back by working there. Hunt and Stewart talked about the mission of the association, the number of people they help, the status and future of Hartford, and what would they would like from the next governor. Thanks to BHCA’s David Horwitz for bringing the work of the group to my attention. By the way, a cool sidebar to the interview. Lee Hunt worked at Channel 3 in the early 70s, and remembers painting the garage of the beloved Broadcast House a robin’s egg blue, that was the official color of WFSB (then called WTIC) back in the day. I couldn’t find a picture of the inside of the garage, but here’s one of our news cars leaving the TV station sporting that color that Lee fondly recalls. Also on the program congressional candidate Jahana Hayes and candidate for Lieutenant Governor Joe Markley. 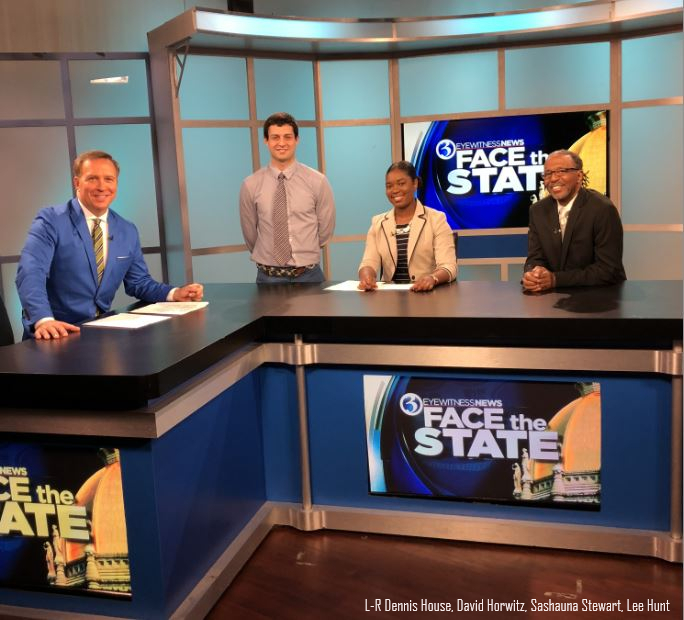 Tune in to Face the State Sunday at 11AM on WFSB.